Brazil’s Supreme Court has ruled that the Raposa-Serra do Sol Indian reserve should not be broken up. A powerful group of rice farmers wanted the reserve’s boundaries changed. But the judges ruled 10-1 that the reserve should remain intact. The President of the Supreme Court said that, "The basis we established in this case, the conditions and procedures, will serve as a guide for other disputes. We are putting an end to the issues surrounding similar cases." 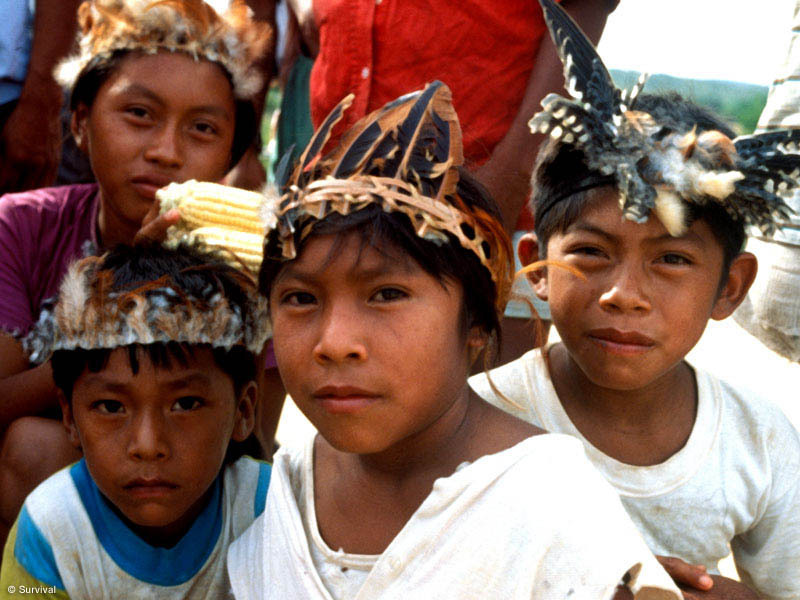 The Indigenous Council of Roraima, which represented many Indians, now hopes that "the communities could live in peace." The ruling is a blow to many opponents, including leading politicians who backed the rice farmers. Brazil’s military had also wanted the reserve broken up. They claim that Indian reservations along Brazil's borders represent a national security threat. The judges rejected that argument. The ruling did, however, give Brazil’s states the right to be involved in future Indian land demarcations. The Indians of Raposa-Serra do Sol (Land of the Fox and Mountain of the Sun) in the state of Roraima have endured a series of violent assaults by farmers. Raposa-Serra do Sol is home to members of the Makuxi and other tribes. Fiona Watson from Survivor International has visited the reserve several times. "This ruling will come as a tremendous relief not only to the 20,000 Indians who live in Raposa, but to the hundreds of thousands of others across the country, and their many friends around the world," she said. "At the heart of the case was a very simple principle – should Indians who have lived on the same land since time immemorial be able to continue living there peacefully, or should the farmers and landowners who are so powerful in South America be able to push them off in the name of development? Thankfully the court has come down decisively on the side of the Indians, and also rejected the army’s shameful propaganda that Indian reservations somehow represent a threat to the country’s sovereignty. 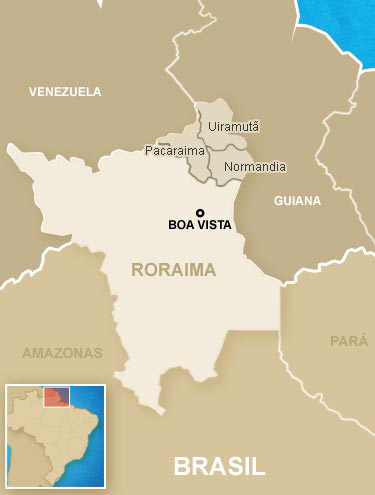 It’s a great victory for Roraima’s Indians, who have struggled tirelessly for decades for this moment."